While visiting Pennsylvania Dutch Country, spend your nights at one of our wonderful Lancaster PA Bed and Breakfast Inns. Our Bed and Breakfast Inns are located throughout Lancaster County, Pennsylvania, including Adamstown, Churchtown, Ephrata, Lancaster, Lititz, Manheim, Mt. Joy, and Paradise. 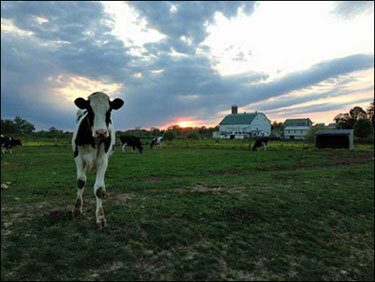 Escape to Lancaster Pennsylvania – a simpler, more peaceful world that is beautiful, friendly and full of things to do. 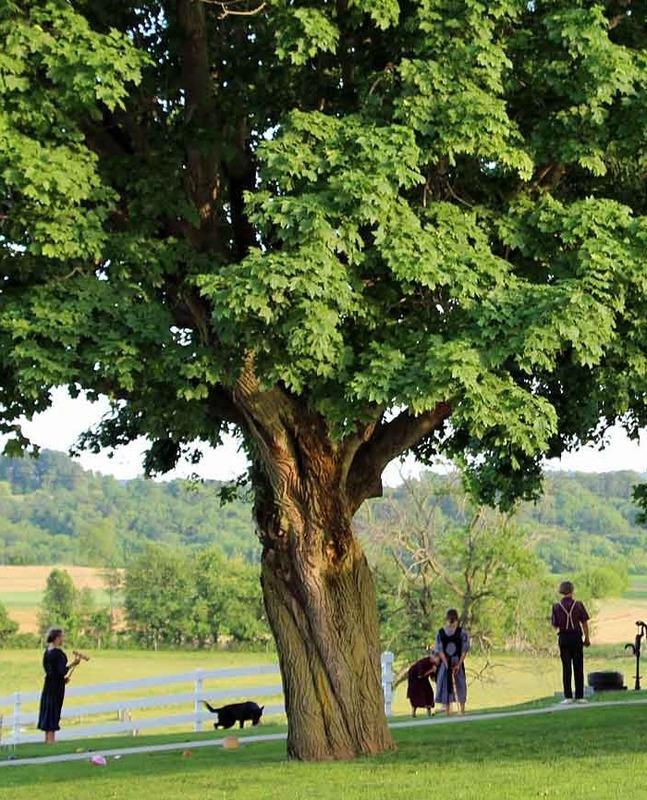 Here in the heart of Amish Country, the nation’s oldest Plain Sect communities live and work as their ancestors did centuries ago, their customs and beliefs setting them apart from the modern world. 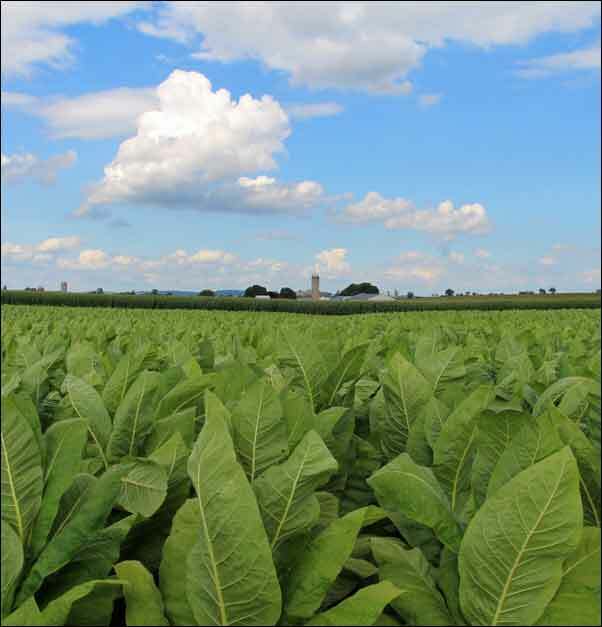 Lancaster, PA is a patchwork quilt of people, places, exquisite scenery, delicious food, and heartwarming experiences. 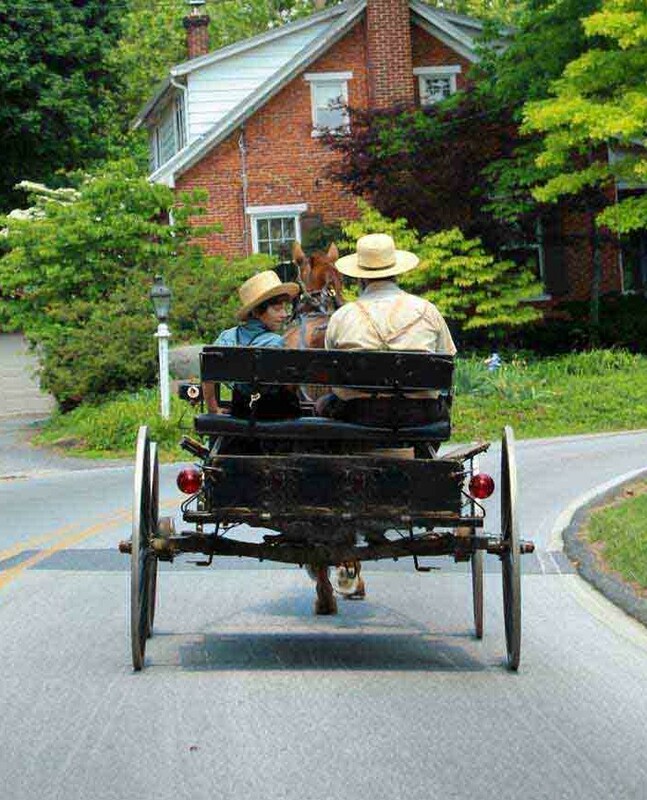 Come and celebrate at our festivals, explore our museums, tour our historic buildings, or ride a steam-powered locomotive or authentic Amish Buggy. Shop our roadside stands, farmers’ markets, numerous antique shops, auctions, or over 200 factory outlets. The Lancaster County Bed and Breakfast Inns Association celebrated it’s 20th Anniversary and is the oldest bed and breakfast association in the Lancaster area. The association has set high standards of excellence for its members. 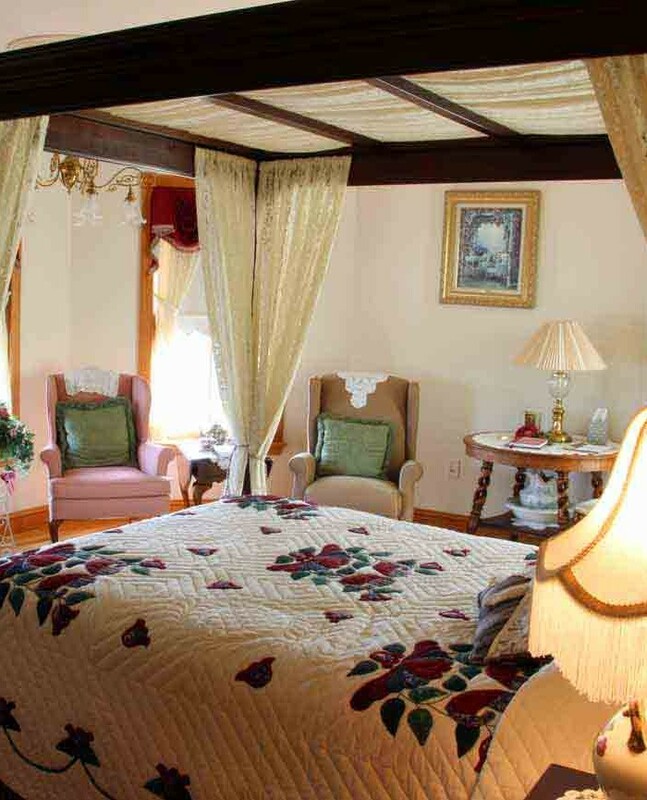 Privately owned and operated, all of these Lancaster PA Bed and Breakfast Inns are fine examples of charm and hospitality and each offers a beautiful and exciting alternative to traditional hotel lodging. Here you will find carefully decorated rooms, furnished with guest comfort in mind and delicious breakfasts. All member Inns meet stringent Lancaster County Bed and Breakfast Inns Association requirements for cleanliness and safety. 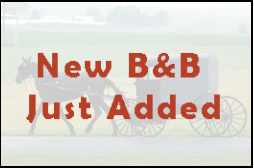 Our B&B Innkeepers are friendly, helpful, and eager to make you feel at home – everything you need to make your trip to Lancaster Pennsylvania a memory you will cherish forever.